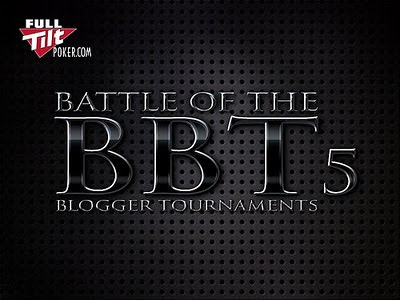 Never Play Cards With a Man Called Doc: BBT5? I may actually try to play. I shall do my best, but I'm just starting my new job and that kinda takes precedent. Still, a challenge from a hot blogger is hard to resist. ye don't think im be gonna be on it, but from what I hear most bloggers are getting involved.